Soaring into the minds of many brides nowadays are butterfly wedding centerpieces. 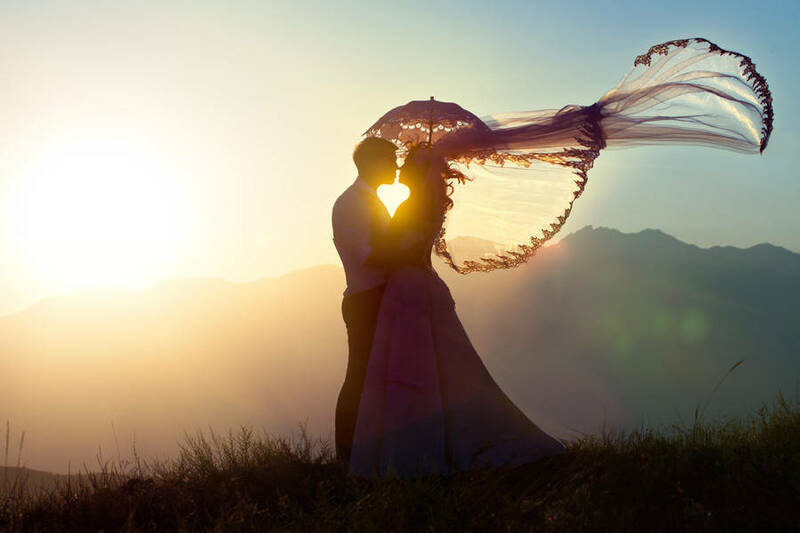 Brides who want butterflies in their wedding have all kinds of visions for their special day. This whimsical creature charms most brides, and they are a fantastic symbol to use when beginning a new life together. If you are having a butterfly wedding theme or cake design these ideas will fit your theme beautifully. 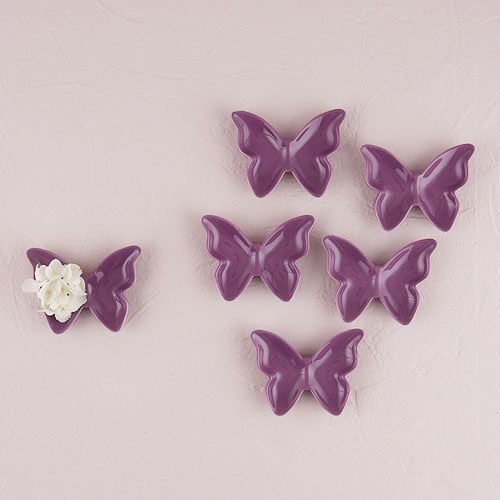 The small butterfly shaped candy dishes can help you decorate our tables with sweet details. Use them surrounding your floral arrangements or by your plates for a unique look. A butterfly attached to a blown glass globe filled with a flower gives a sweet feeling. The vibrant colors used give a warm glow for your spring theme wedding. Give your guests the fairytale story you dream of, when they arrive at your reception by using these butterfly wedding decorations. They come in packs color coordinated to help you achieved a beautiful look without the effort. They are perfect for bringing springtime cheer to a simple centerpiece or table. What about offering a sweet edible centerpiece? Cupcakes arranged in a tiered stand, presented in butterfly design wrapper will sure make an impact on everyone with a very different centerpiece that serves double duty.